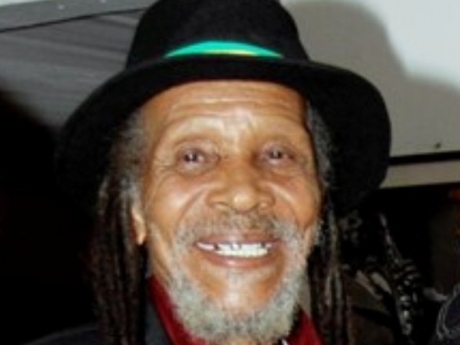 Legendary Skatalites bassist Lloyd Brevett is dead. The Jamaican music icon died on Thursday, May 3, at the Andrews Memorial Hospital, in St Andrew of a stroke complication. Head of Jamaica Music Museum, Herbie Miller, said that Brevett set the foundation for the bass in Jamaican music. “It is his work on bass that has taken that instrument to prominence not only in Jamaican music, but also various other music forms including hip hop and dance music. Brevett popularised how we hear and understand that instrument in music today. He is the true father of the Jamaican bass,” Miller said. 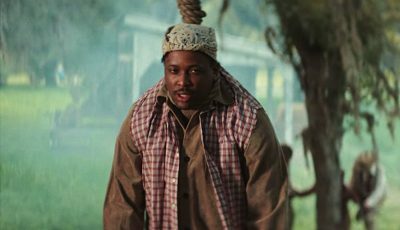 “He set the pace and became the leading man who brought the bass from the shadows to the front door of our music,” Miller added. Lloyd Brevett, who was 80 when he passed, was one of the founding members of The Skatalites. Brevett’s is the second Skatalite member to pass away in two years. Founding member Lloyd Knibb died in 2011. Trumpet/saxophone player, Lester Sterling, is the only remaining founding member of the legendary group The Skatalites.